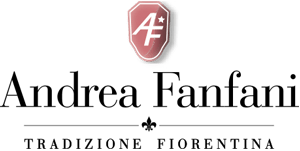 Andrea Fanfani's light fixtures are perfect for large luxurious rooms and for adding a timeless touch of elegance to modern interiors. Luxury light fixtures recreate the magic of sumptuous Baroque and Rococo styles. Finely crafted wood with gold leaf decorations or crystal and beads adornments create ever-changing plays of light and shadow on the ceilings and walls, making deft use of pendants, chains, Baroque details, and lampshades. Classic light fixtures make for evocative atmospheres, whether with spectacular chandeliers or wall sconces, candelabras, and sculptures with lamps.